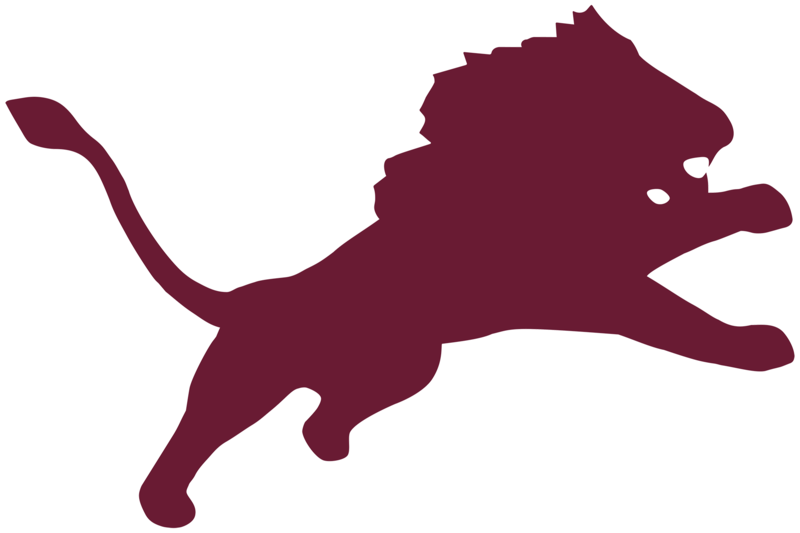 Wednesday, September 27, 2017 5:00 PM Place 1 Points 15 Meet Recap The Brownwood JV Lion Cross-Country team earned their second first place trophy in a row, as they won the Zephyr Invitational on Wednesday September 27th. Joe Leach led the way for the Lions with a 3rd place finish in a time 0f 21:40. Wednesday, September 20, 2017 3:00 PM Place 2 Points 51 Meet Recap The Brownwood JV Lady Lions brought home second place at the Mona Gloff Invitational at Hamilton, TX. Mia Sharp came in 4th with a time of 16:18.39. Jasmine Thompson finished 5th, 16:20.52. Jessica Gosh placed 9th, 17:01.00. Shania Richeson came in 16th, 17:47.75.